Pure Active Fruit Energy Gel Wash is a foaming wash that helps target imperfections, leaving skin looking revitalised and reduces the appearance of visible pores. Enriched with extracts of grapefruit, pomegranate and with vitamin C derivative selected for their purifying qualities. The invigorating fresh fragrance washes over your face with a fruity burst. This foaming wash, with salicylic acid, purifies and tightens the feel of pores whilst helping to protect against the appearance of imperfections. 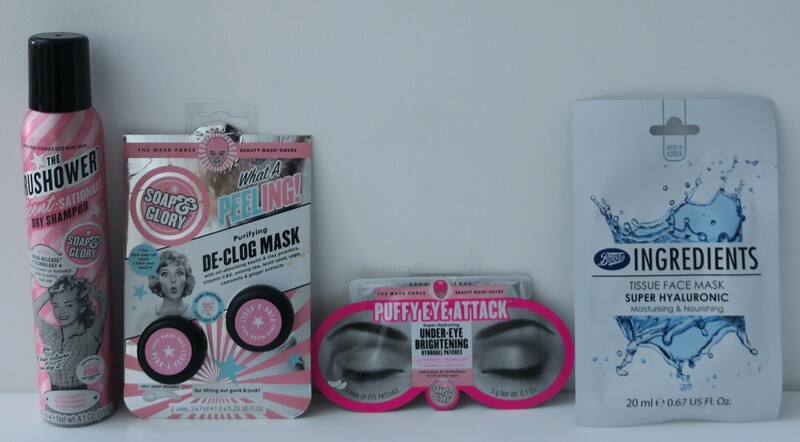 Cleansed and purified; your skin feels energised and more beautiful. Dermatologically tested on imperfection-prone skin. Hauled it earlier (here) from Sultan Center but I’m pretty sure you can find this Garnier Pure Active Fruit Energy Gel Wash at most local cooperatives in the country. I couldn’t decided between this Gel Wash or the Gel Scrub Wash (that had little exfoliating beads suspended in the liquid). Normally, I’d opt for the latter but for some reason the packaging on the Gel Wash really appealed to me, which is why I got it. 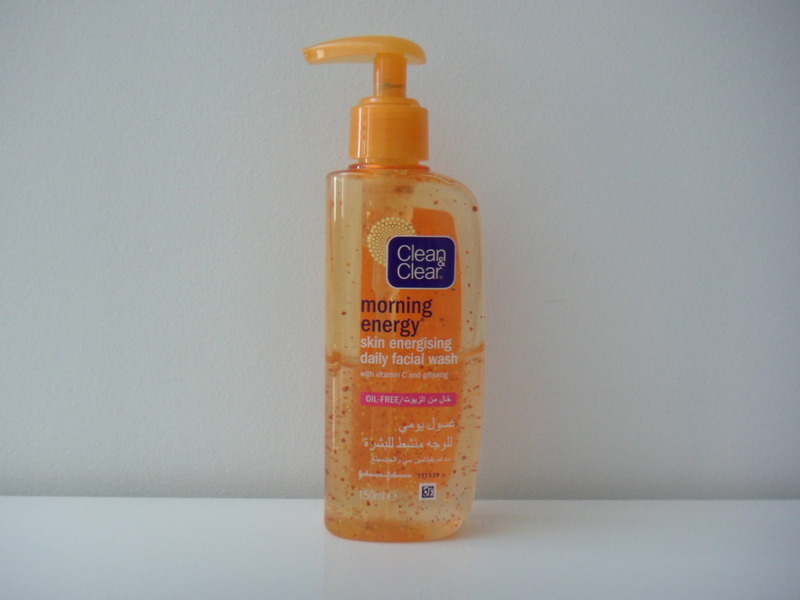 Pep up your day with CLEAN & CLEAR® MORNING ENERGY® Skin Energising Daily Facial Wash, with BURSTING BEADS® and vitamin C & ginseng, it leaves your skin feeling clean, refreshed and invigorated. Plus it has a refreshing citrus fragrance that awakens your senses! I’ve mentioned this product in this post (here) but this unsung hero deserves a whole blog post of it’s very own. 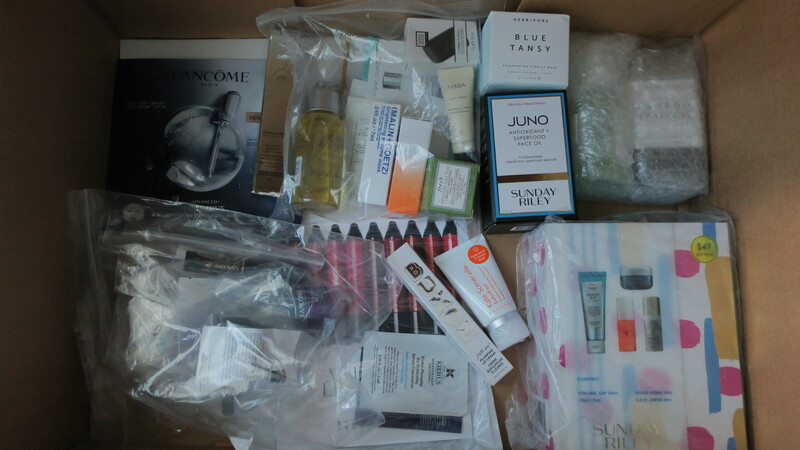 Again, I’ve tried many, many, many shaving products (ranging from shaving soaps, shaving gels, shaving foam, shaving cream, etc…) from many different brands. The one product I keep returning to, happens to be from Nivea. 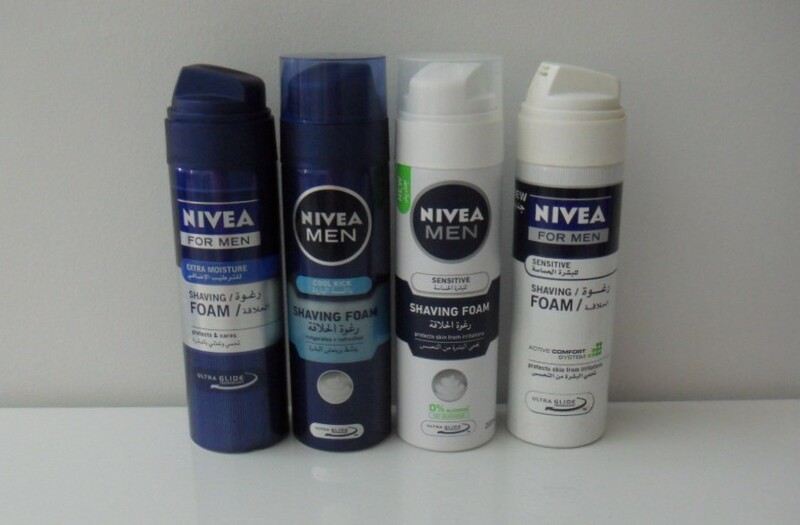 I’ll stray, from time to time, and try out different products from different brands, but Nivea is one of the brands that offers a pretty decent selection of shaving products, in several forms (foam, cream, gel). Out of the handful of products I’ve tried from them, my favorite by far is Nivea Cool Kick Shaving Foam.